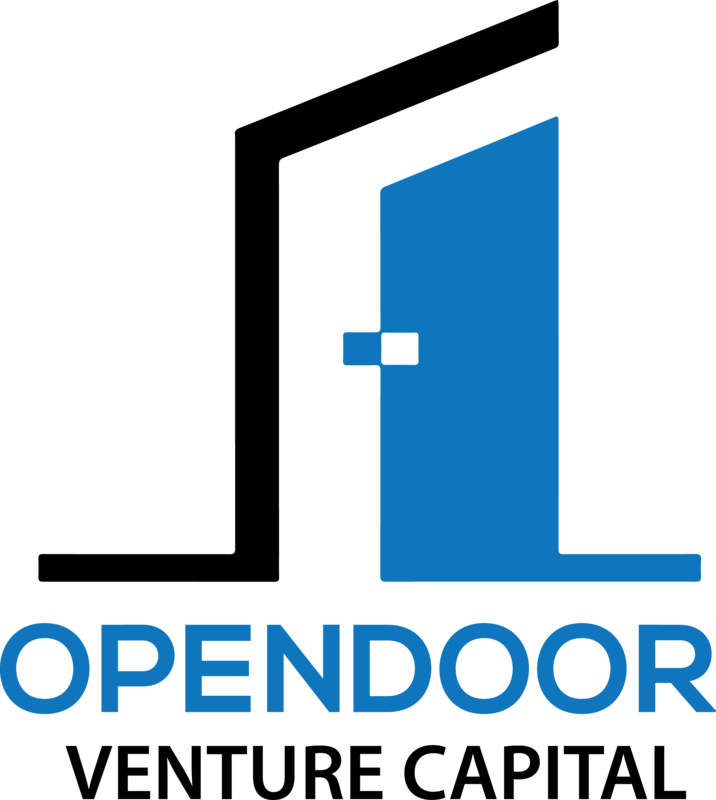 OpenDoor Venture Capital is a NYC-based early-stage venture capital firm that seeks to invest in the next generation of innovative companies. Founded in 2016, our main focus centers around seed and angel rounds primarily in the technology and consumer space. Some of OpenDoor’s recent investments center around artificial intelligence, eSports, blockchain, and next generation EV battery technology.